Move in ready gems like this are hard to come by. 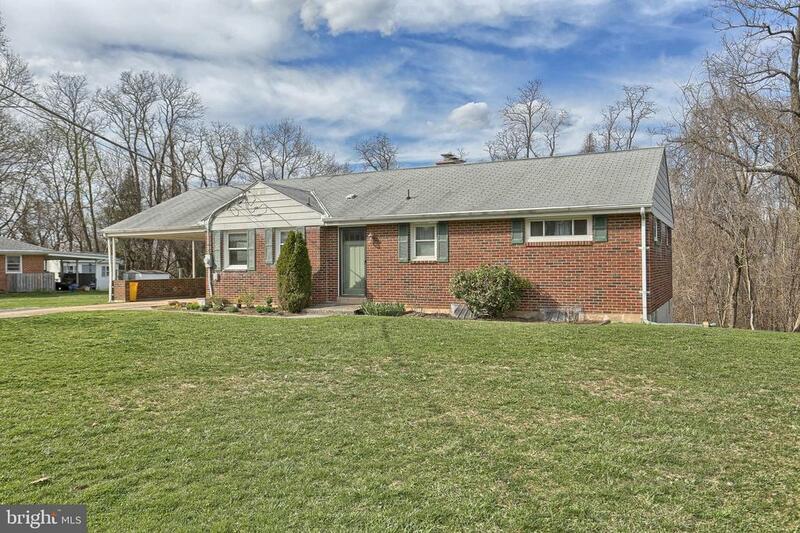 This solid brick ranch home has a pre-listing inspection already completed and on file. 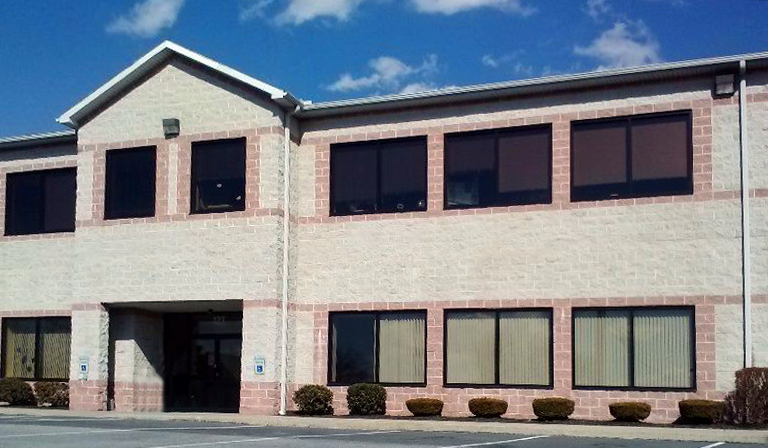 Situated on a quiet street and conveniently located less than 2 miles from I-83. Everything you need is on the first level including kitchen/dining, living room with large windows and fireplace, 3 bedrooms and a renovated bathroom. There is an easily accessible attic for storage and a finished basement for entertaining. Also potential for an in-law quarters in the walk-out lower level which features a coal stove, recessed lighting, half bath, laundry and workshop area.